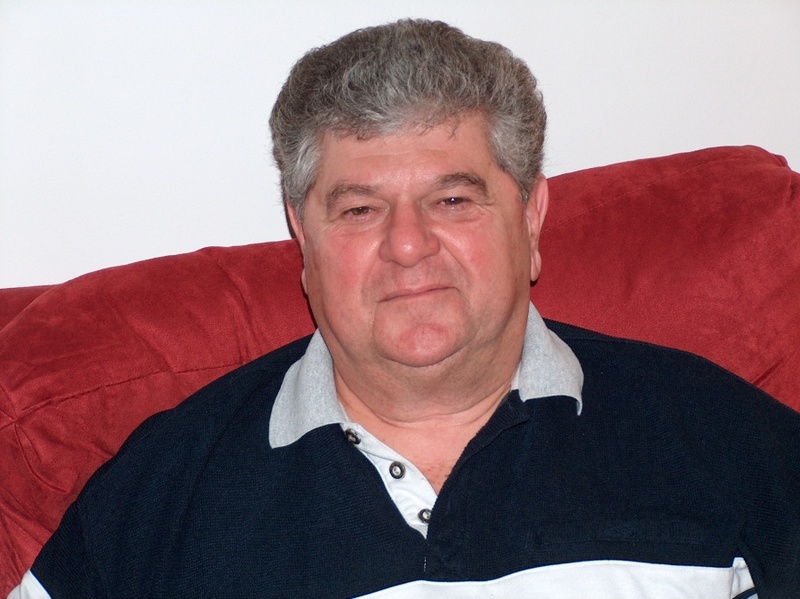 Louis R. Alongi, 79, of Lewiston, NY, passed away peacefully on Sunday, April 7, 2019, while staying at Our Lady of Peace Nursing Care Residence. Born on August 23, 1939 in Niagara Falls, NY, he was the son of the late Vito J. And Mary B. (Cincic) Alongi. On October 8, 1991, Louis married the former Julia A. Hyla. She predeceased him on January 2, 2016. Mr. Alongi was a lifelong area resident. Louis attended local schools and graduated from Niagara Falls High School. He proudly served in the United States Army from November of 1958 until being honorably discharged in November of 1962. Mr. Alongi then was in the National Guard until November of 1964. Louis, along with his father and brother, owned and operated Alongi Oldsmobile on Military Road in the Town of Niagara. He was a longtime member and served as past-president of the Sertoma Club. Mr. Alongi is survived by a daughter, Monique Alongi; grandson, Joshua Barnett; sister, Lucille Wojick; nephews, Bruce (Cynthia) Wojick and their son, Vito, Frank M. Alongi, Dr. Martin (Mary) Alongi and Greg Alongi and his son, Joseph and numerous nieces, nephews and cousins. In addition to his parents and wife, Julia, Louis was predeceased by a former spouse, Norma (Reed) Alongi and a brother, Frank (late Mickey) Alongi. 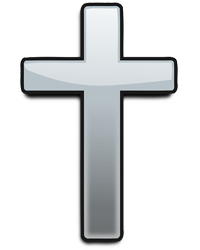 A Mass of Christian Burial will be celebrated for Mr. Alongi on Friday, April 12th at 10:00 a.m. in St. Vincent de Paul Parish (St. Leo’s worship site), 2748 Military Road, Niagara Falls, NY with Rev. Robert Hughson serving as celebrant. In lieu of flowers, memorial offerings may be made to the St. Jude Shrine. Arrangements are under the direction of Michael R. Goodlander of OTTO REDANZ FUNERAL HOME. Please visit www.goodlandercares.com for online condolences.